Only accounts with the balance from 250 USD (or the equivalent at the terminal’s current exchange rate) may participate. The maximum amount of one time bonus payment is restricted to 50 USD or equivalent. 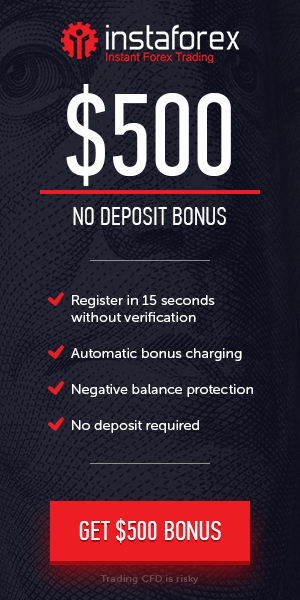 Up to $5000 Earn Biggest Deposit Bonus Promotion just 30 days. The $5000 Biggest Deposit Bonus Promotion is applicable to Standard MT4 Account, ECN ZERO, MT4, MT5 Accounts. $5000..